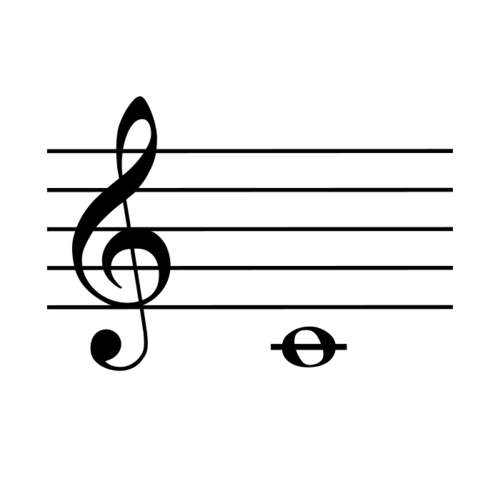 What does the bass clef identify? What was the voyage across the Atlantic Ocean by enslaved Africans? What fingers are placed inside the bowling ball holes? Circle the clock that shows 4 o’clock. Circle the clock that shows 7 o’clock. What is the name of this note? What is another name for this note? What was the name of the brutal voyage slaves to across the Atlantic? Circle the clock that shows 1 o'clock. has the same thickness throughout. is thinner in the middle. is thicker in the middle. Daquan has 3 equally sized slips of paper. He writes a word on each one. The words are front, middle, back. He places the slips in a cup. What is the sample space when randomly choosing a slip of paper?